Hello there, are you looking for an amazing garage door opener? We’ll bet you are, but the thing is, you can’t just buy any old opener and stick it on. There are many types of garages out there and you must make sure that you get the correct opener. So in order to help you make an informed choice, some education is in order. 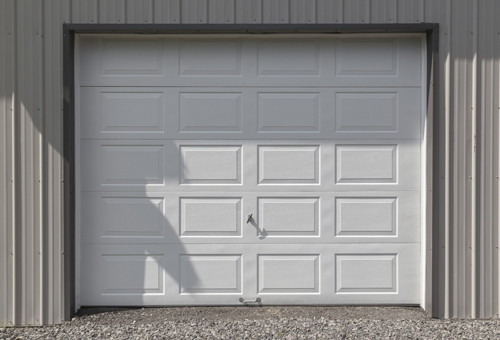 Read on and find out about one of the most common garage door types and how it works. The name of this garage door is canopy. No, not like the canopy of a jungle, it is called a canopy because it hangs down over your head and sits flat against the roof when open. It works using rollers which sit vertically on posts that attach to the big spring which is attached across the door. You must always be careful with this type of door so that you don’t park your car too close to it and get it scratched. Also, if it is dirty, bits of dust might fall down as it sits over the ceiling, so there is some motivation to keep it clean. Whenever the door is fully open, you will notice that it is sitting flat against the roof of your garage. However, it is not just inside, it also has a section sticking out which creates a canopy over the front of the garage which would normally just be open sky. You will notice that this model does not have any horizontal runners attached. So now, you know all about the canopy door so that when you are buying your garage door opener, you know which type to ask for. Never be caught out and shop smartly, so good luck and happy hunting. 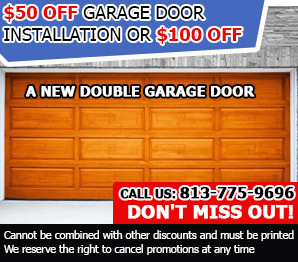 Should you need any further consultation, we at Garage Door Repair Brandon will be more than happy to be of assistance.